If you’re looking for new ways to use your Apple AirPods, you’ve come to the right place. You already — presumably — know how to connect them up to your iPhone, and we’ve shown you how easy is to make them with your Android smartphone as well. However, what about the MacBook? Or MacBook Air? The MacBook Pro? What if you’re tired of using the stock speakers in those laptops and want to enhance the sound quality a little bit with the Apple AirPods? Well, the good news is that this type of connection is very well possible. If you’re ready to start making your Apple AirPods just a little more versatile with your MacBook computers, be sure to follow along below. We’ll take you step by step on how to connect them up to the device(s). Here’s how! 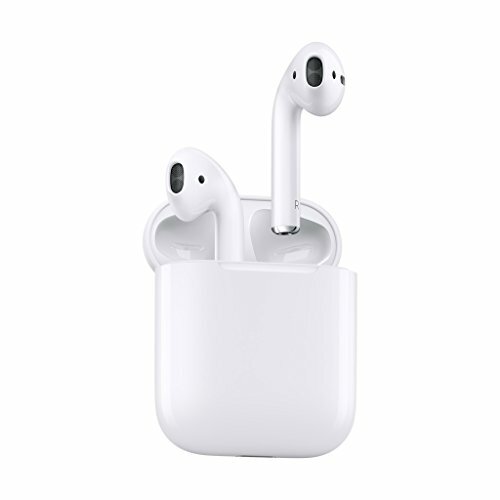 It’s worth noting that your Apple AirPods can connect up to your MacBook just fine; however, the Apple AirPods have a special sort of connection with the iPhone. And that’s because all of the new iPhones have a special audio processing chip. 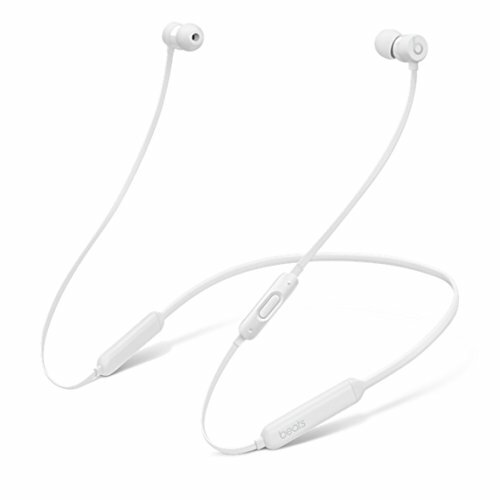 These work with Apple AirPods to give audio played on the iPhone a clearer and more crisp sounding quality. The Apple AirPods still sound great no matter what device you hook them up to — they just won’t have that added “oomf” that the audio processing chip can provide in the iPhone. If you’ve already connected up your Apple AirPods to your iPhone, and you’re logged in with your iCloud account on all devices, it’s actually really easy to use your Apple AirPods with your MacBook, MacBook Air, or MacBook Pro — even your Mac Pro or iMac! Head over to your Apple computer of choice, and then log in with your username and password. Once you’re there and you’re ready to use the Apple AirPods, you’ll want to hit the Bluetooth button at the top right corner of the screen in the menu bar. Once you click on that Bluetooth button, you can simply scroll through the list of available Bluetooth devices and select your Apple AirPods. If they’re already being used with your iPhone, this will disconnect them from the iPhone and move them over to your Apple computer of choice. Once you’re done using your computer and close the lid, you can use your Apple AirPods as normal with your iPhone. If you haven’t previously connected up your Apple AirPods to your iPhone, or you’re just not seeing the connection in the Bluetooth menu, then we’ll have to do some manual work to get your Apple AirPods connected up to one of your MacBook devices. The first step is to log into your Mac device, and then head into the System Preferences section — from there, click on the Bluetooth selection. Now, press the white button on the left side of the pane to turn Bluetooth to the “On” position. Once “On,” we can start the pairing process between your Apple AirPods and Mac. Now, grab your AirPods and open the case. Next, hold down the white button around the rear of the case — three seconds should be enough to start the pairing process up. A good indication of the pairing process starting is if you see the status light turn white. Once you do, you should see the Apple AirPods show up in the System Preferences’ Bluetooth section. If and when you do, press the blue Connect button to pair your Mac with your Apple AirPods. It might take a second, but once you’ve done this, your Apple AirPods should not only be connected to your Mac, but your entire iCloud account as well. That means that, if you haven’t connected them to your iPhone or iPad before, they should automatically connect when you’re using one or the other device after you put them in your ears — though you might actually have to manually select it for iPad from its Bluetooth menu. As you can see, it’s fairly quick and easy to pair up your Apple AirPods with almost any Mac device there is. Apple makes it a breeze to connect them up to your device, and once you do it with one device, you’re essentially set for all the Apple devices linked to your iCloud account!